Updating your kitchen? 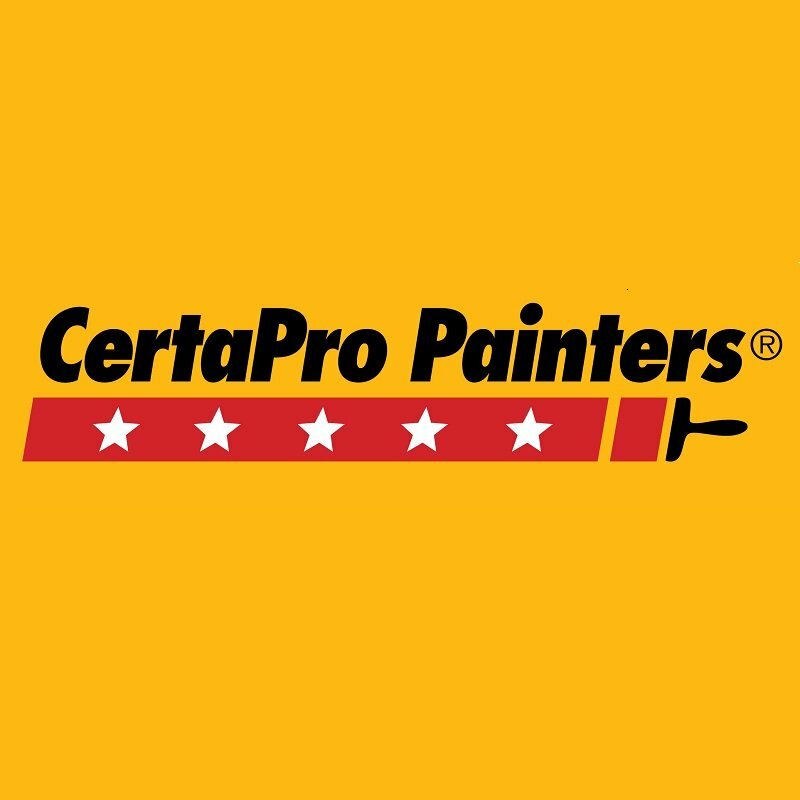 If so, CertaPro Painters® of Seattle, WA can help by painting or refinishing your kitchen walls, ceiling, floors and cabinets. The kitchen is a place for you, your family and friends to come together.